STONE will bring a variety of new products to the 2018 India International Electronics Show-Beijing STONE Technology Co.,Ltd. The 19th India International Electronic Exhibition - India International Electronic Components and Production Equipment Expo will be held on September 26-28, 2018 at the International Exhibition Center in Bangalore, India. Electronica India is the leading exhibition for electronic components, systems and electronic applications in India and South Asia. The most important significance of the exhibition is to build a communication platform for the electronics industry. Every year, industry decision makers in India and surrounding areas gather to discuss the latest topics in the electronics market. Electronica India responds closely to the world's top electronics electronics exhibition in Munich. At the same time, it was held concurrently with productronica India, building a value-added chain for the entire electronics industry in India. STONE will launch a variety of new products at this exhibition, CPU upgrade to CortexM4, interface design is more in line with market aesthetics. 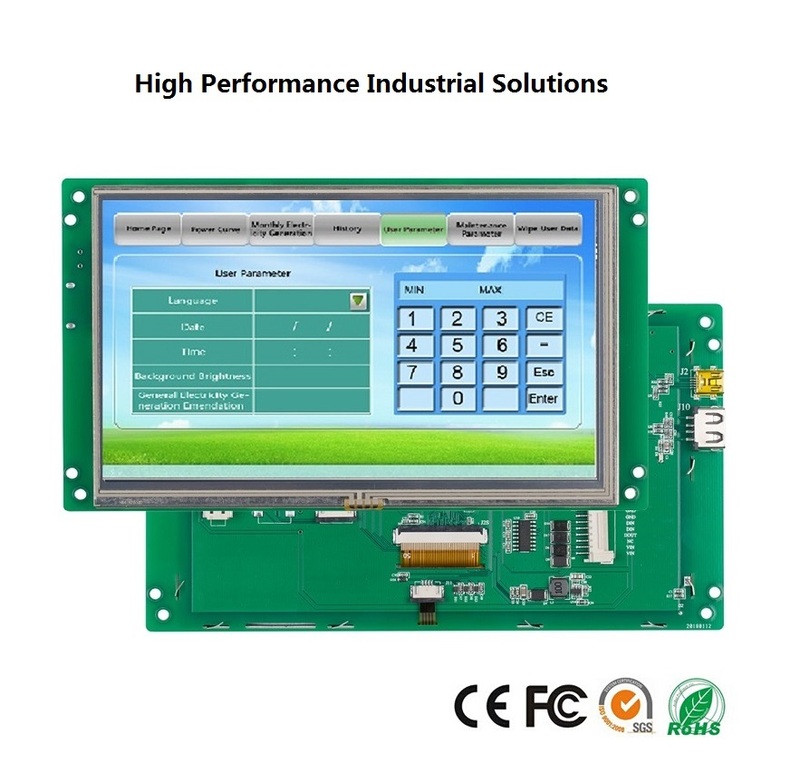 A new generation of products to provide human-computer interaction upgrade solutions for industries, civil electronics, home automation, medical beauty, and other industries. 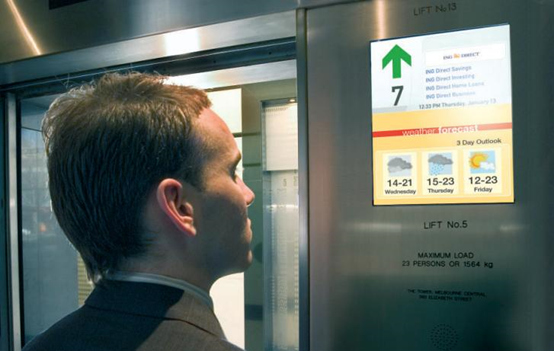 In the era of intelligence, people's demand for panels is no longer simply a function, and the upgrade of human-computer interaction solutions has become an urgent need. 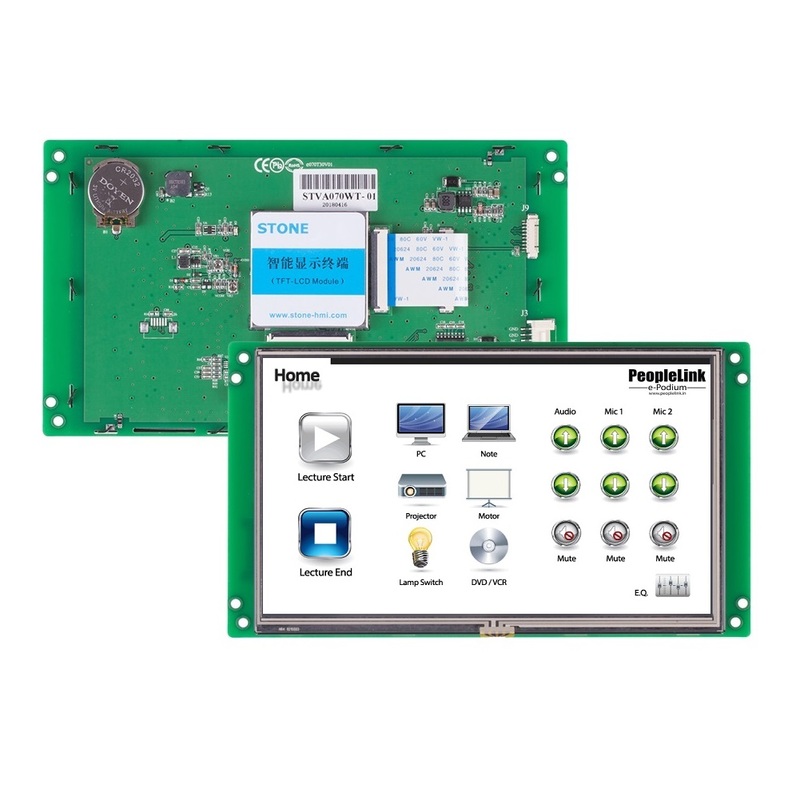 The STONE I series is based on the IoT application and combines the company's expertise and market experience in smart screen applications for more than 20 years. It is a solution for medical beauty applications. At this exhibition, STONE will bring a variety of upgrade products from the I series. In recent years, in industries such as industry, civil electronics, home automation, medical beauty, etc., users have higher and higher requirements for aesthetics and convenience of interaction. 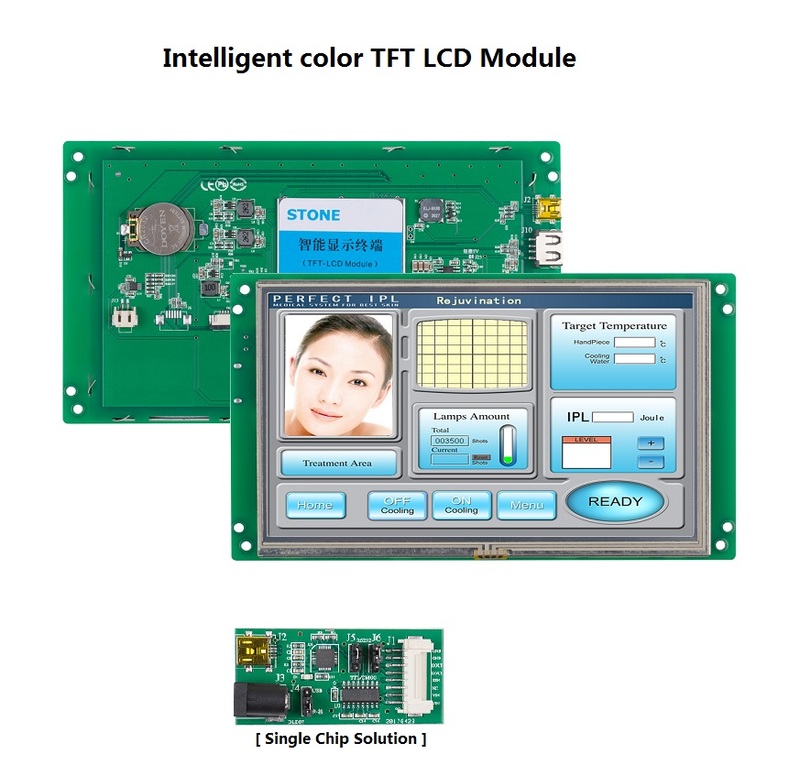 The replacement of color screens has become an important issue for many manufacturers. STONE's next-generation products use the latest human-computer interaction technology to provide users with the most optimized solutions to create your own intelligent products. Welcome new and old customers to come and communicate!